You are feeling pulled by a longing ~ a Calling ~ to be, do, have, give, create and experience more fun, peace, happiness, purpose and joy in your life. I'm glad you stopped by :) This shows you are ready, willing and able to release what no longer serves you and enter into greater Wholeness to live a life you love living. Awakening and returning to Wholeness is a continual journey. 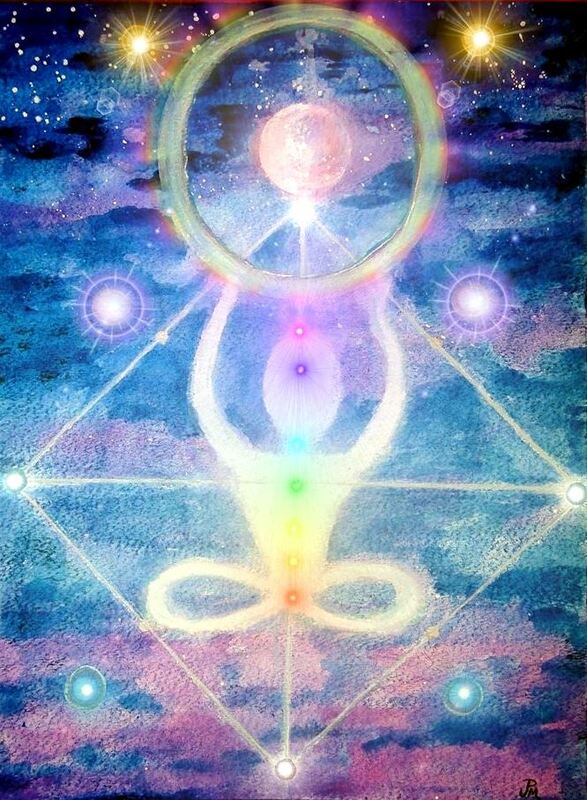 Connecting, Aligning, Embodying, Integrating, Grounding and Anchoring in your Your Wholeness. In the process you release what no longer serves you so you can expand into the life that is calling you. Together we will use a multi-modality approach to assist you in living a more balanced, harmonious, purposeful, and joy filled life. This is your time to embody and embrace your Wholeness. Questions or Comments about any of our Products, Programs or Services? Simply fill out the form below and I will get back to you asap. Enter your name & e-mail address below to receive your FREE Radiant Harmony Meditation and Key Guiding Life Principles to Living a Life you Love. You will also receive a complimentary subscription to my newsletter, you can unsubscribe at any time. We respect your privacy and would never share, rent or sell your information. I am an Intuitive Energy Healer who uses a multi-modality approach to assist you in restoring body, mind, and spirit wholeness so you are living with more purpose, passion, meaning and joy. I work with both mainstream individuals who are looking to feel better in their lives and their healthcare providers have suggested alternative care as an add on to their treatment plan, as well as spiritual creatives who are looking to step into the next part of their Creative Journey ~ namely Intuitive Artists, Healers and Teachers.